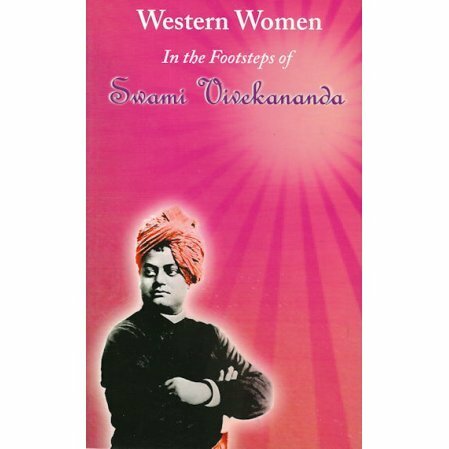 Western women who met Swami Vivekananda - stories about them and the swami. Swami Vivekananda wrote, "American women befriended me, gave me shelter and food and treated me as their own son, their own brother." This book is a tribute to some of the western women he met, as published by Sarada Math.